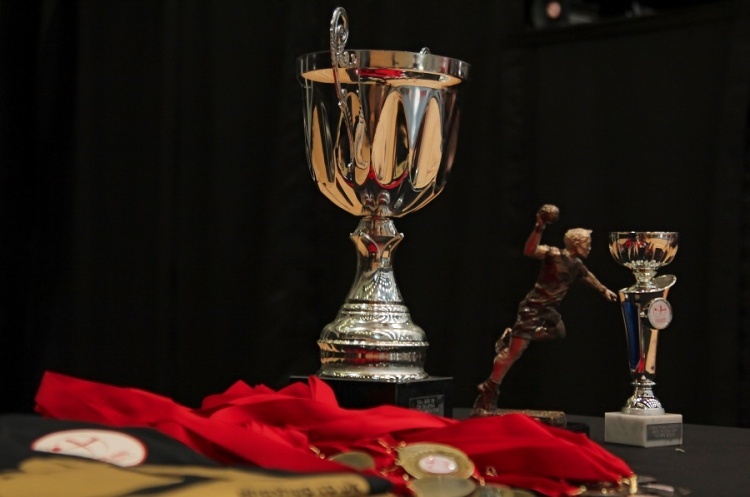 England Handball is delighted to announce that the Womens’ and Mens’ National Cup finals on 6 May will be streamed live on the BBC Sport website and on connected TV’s. The National Cup finals, which take place at Derby Arena, are the pinnacle of the handball season. The Womens’ final between Coventry Sharks and London GD throws off at 14.00. Coventry are the defending champions, while GD go into the match eyeing the league and cup double after sewing up the Womens’ Premier Handball League title. The Mens’ final between NEM Hawks and London GD throws off at 16.30. GD, at the time of writing, are also eyeing a potential league and cup double, with a Mens’ Premier Handball League title showdown against Olympia on 29 April. NEM Hawks will be looking to go one better after losing in last year’s final. England Handball CEO David Meli said: “Live-streaming the National Cup finals on the BBC Sport website and connected TV’s will take handball to an even bigger audience and is a significant milestone for the sport.